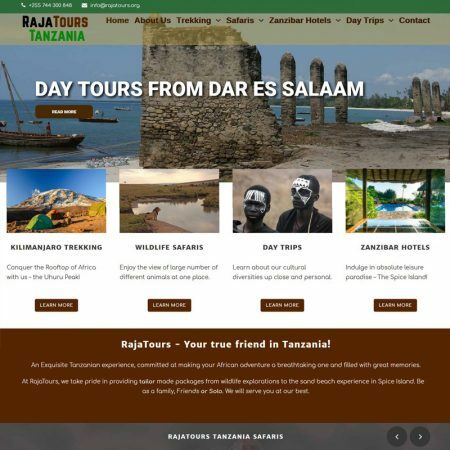 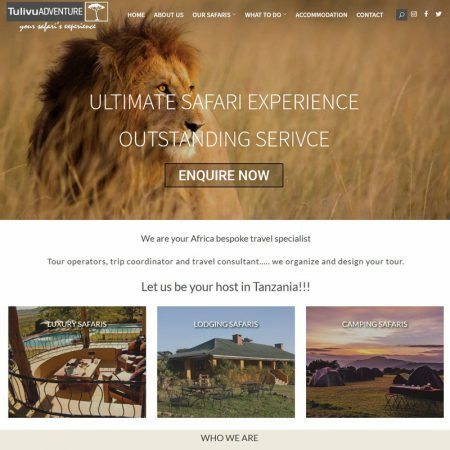 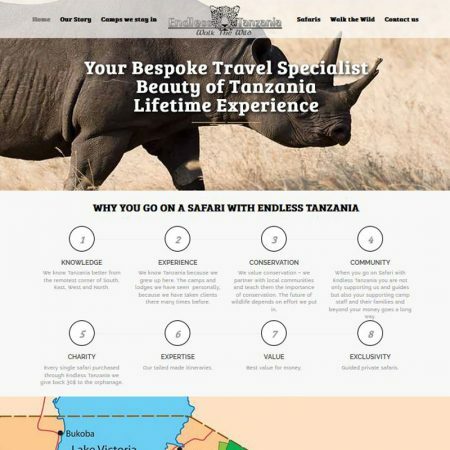 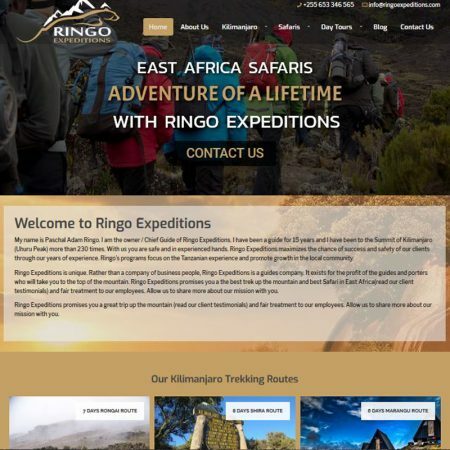 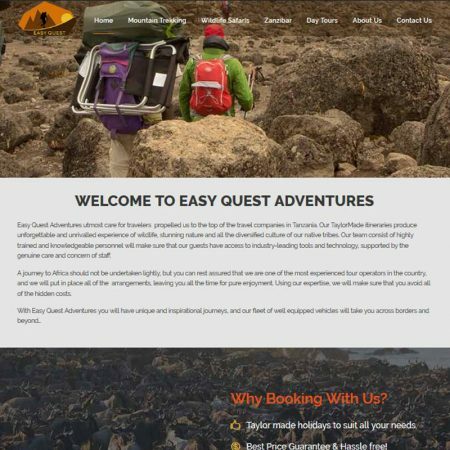 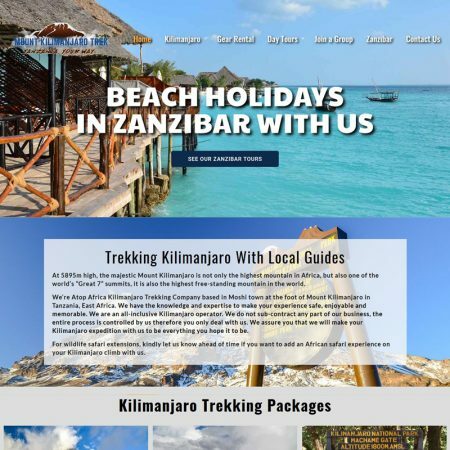 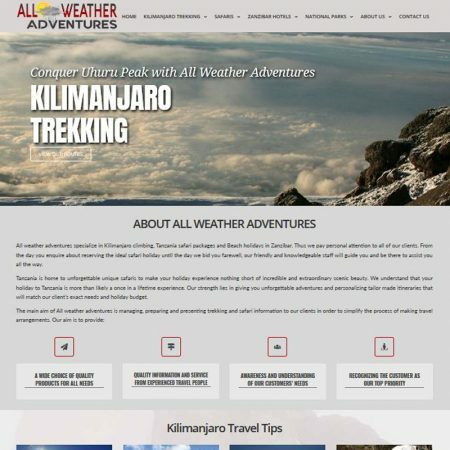 We would like to introduce ourselves as Tanzania camping safari specialist. 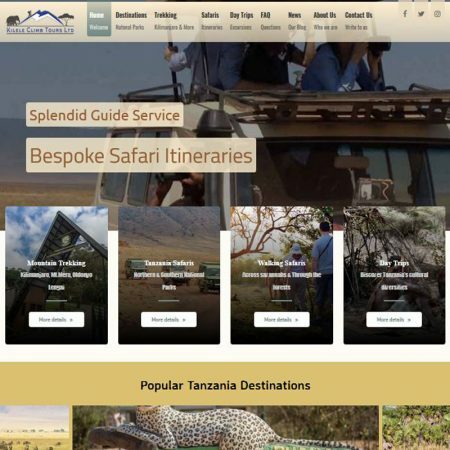 Tanzania Rordick Safaris is a right choice if you wish to spend your holiday up close and personal with the nature and wildlife, mesmerized by the roar of lions and the trumpeting orchestra of elephants. 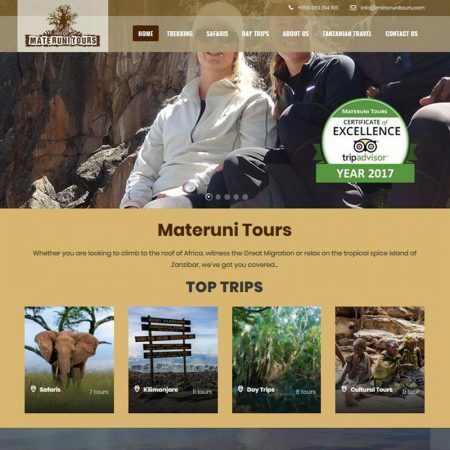 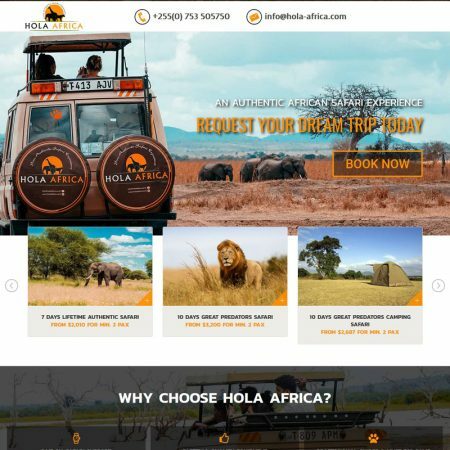 Our skilled and highly knowledgeable guides will ensure you do not miss anything worth of seeing, according to the time of the year you decide to pay us a visit. 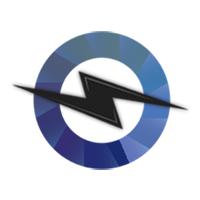 We are awaiting with the open arms, ready and able to create your own private spectacle!